Planning a wedding can be intimidating task. 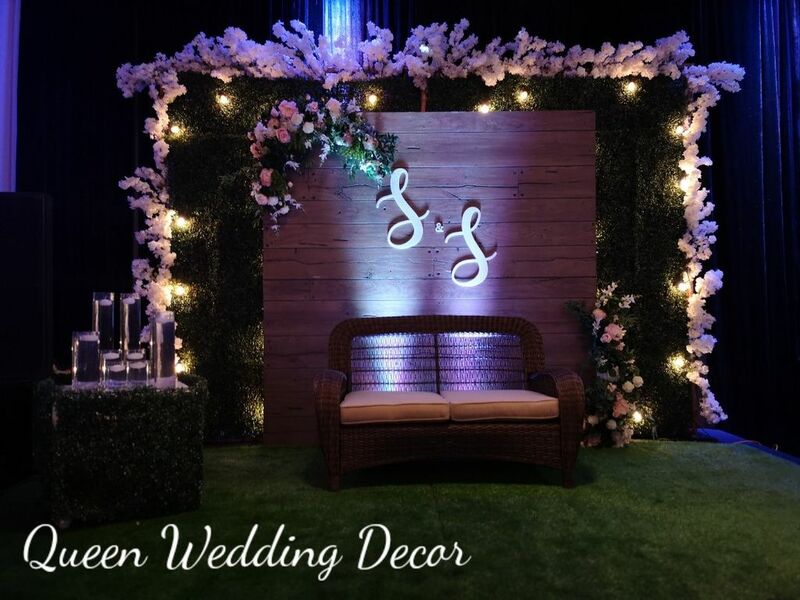 Other than that if one gets professional wedding planner who can turns dreams into reality, who can take care of the backdrops, bouquets centerpieces, church decoration, elegant French doors, birdcages, exciting venus and over and above mouth watering booze, that will be pretty awesome. 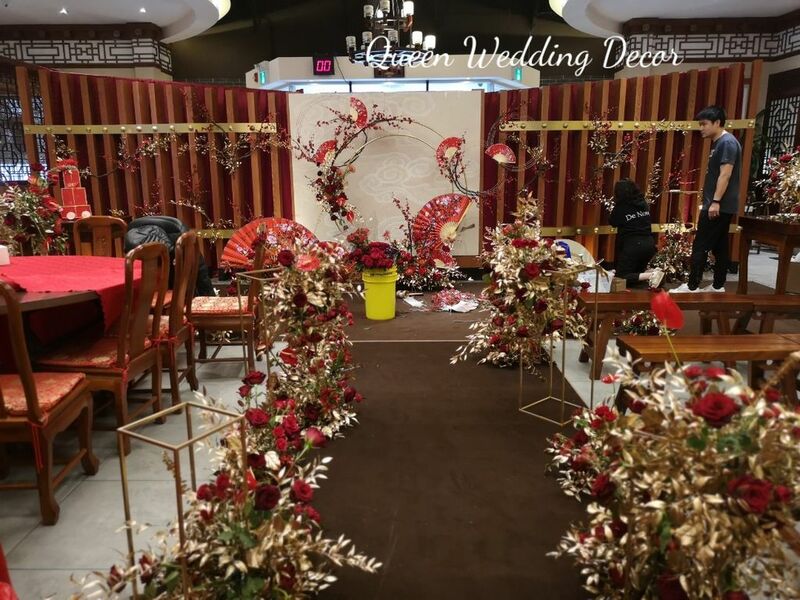 But when we talk to the specifics like your attendances, or your wedding bridesmaids and groomsmen, you want to make sure that everyone’s getting the best services in your wedding day. You know that wedding is about to share the happiness with your friends, family members, and workmates. There are many ideas which you can make your wedding a creative one to appreciate your wedding bridesmaids and groomsmen. 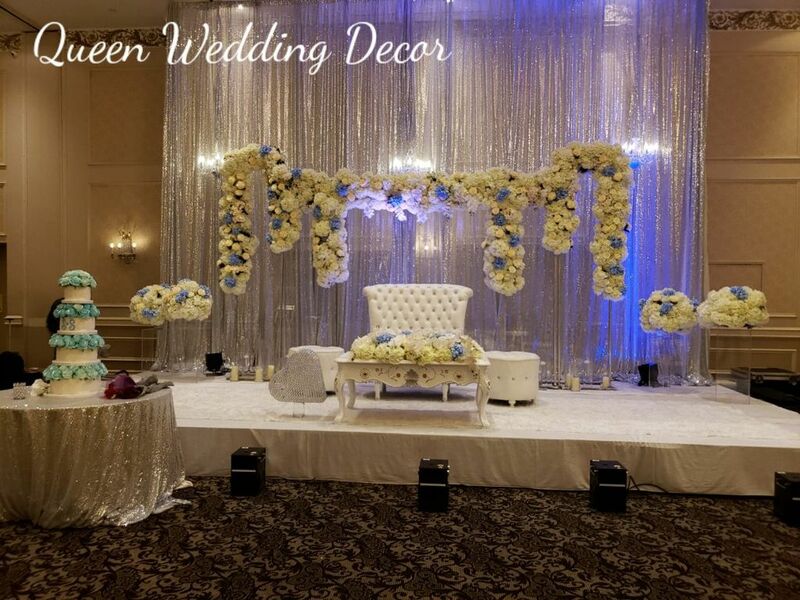 Our service in Whitby Wedding Décor will make sure of it. Collect photos of family and friends and place them in each guest’s table assignment, inside the limo, etc. Surprise guests with a handwritten note in each place card. Invite your musically gifted friends (who are included in your bridesmaid or groomsmen) to bring their instruments to the reception and hit the stage when your band takes five. Attach a ribbon embellished with your birthstone to your bouquet. These were some of the creative ideas you can add in your wedding day which can make you one step ahead of others. Guests transportation – if you are planning on shuttling your guests from the ceremony to the reception, make the journey part of the fun by renting some seriously cool transportation. Take wedding to the next heights with centipede rides, or trio-cycles. Of course you can also use limo if luxury and classy is something you want to achieve. Return gifts – you can also present a return gift to every family or couple and make them feel like VIPs. A bubbly bar – Make toast time delicious by letting guests customize their drinks. Some say it takes many months or a year to plan a wedding perfectly. However, time is not the matter. We are ready to help you with the matters. 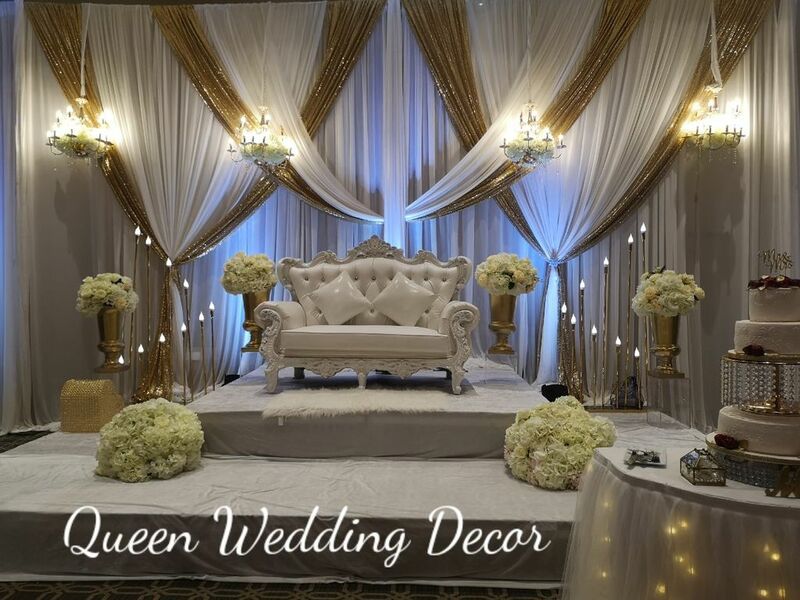 You will know how to get everything at its best price and how to ensure every single thing to happen perfectly on your special day. Whether your day is long or short, you should enjoy every moment of the special time with your special person including family, friends, and closer people despite of thinking about what is right, whom to trust and all. 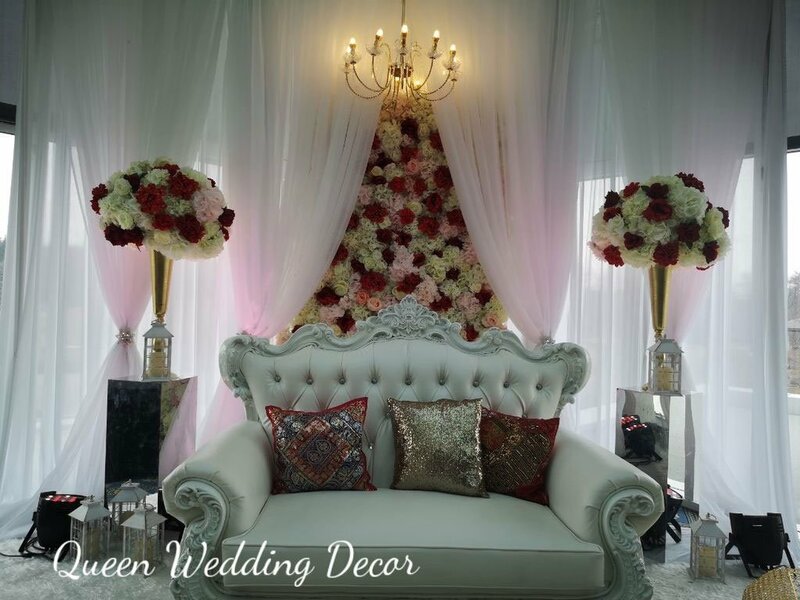 It is our job as wedding decoration and planner to deal with everything on your behalf.